For specialist commercial building surveying services in Cheshire and UK-wide you can’t beat EcoPMC for reliability, efficiency and professionalism. Committed to delivering excellence on every level, our team has in-depth knowledge of the building and property UK market. Businesses grow and change and EcoPMC is here to make managing your facilities and commercial premises that little bit easier. 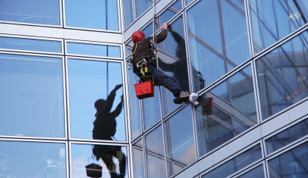 All of our facilities management services can be tailored to suit the unique needs of your business, employees and budget. 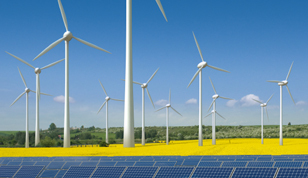 If you are looking for unbiased green energy management services in Cheshire, you will be in expert hands with EcoPMC. We have proven expertise in guiding businesses through the maze of green energy news, rules and information to help reduce running costs and meet your obligations. Our fantastic suite of comprehensive training courses will get your staff up-to-speed, fast. 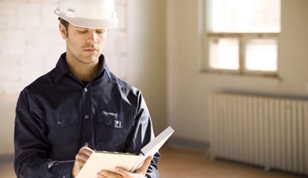 Covering everything from understanding the world of building construction to energy efficiency and effective facilities management – all courses can be tailored to suit your exact needs. Recent additions include courses tailored for educational caretakers and manual handling.